This second had Dixon zero turn was traded in for a larger Toro zero turn. 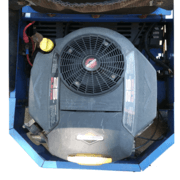 Powered by a huge 25hp V-Twin Briggs and Stratton engine and equipped with a generous 44" fabricated cutting deck. 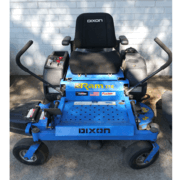 The mower industry has rapidly moved towards zero turns which is why this would be a great upgrade from your ride one mower if you are looking to save time and money. 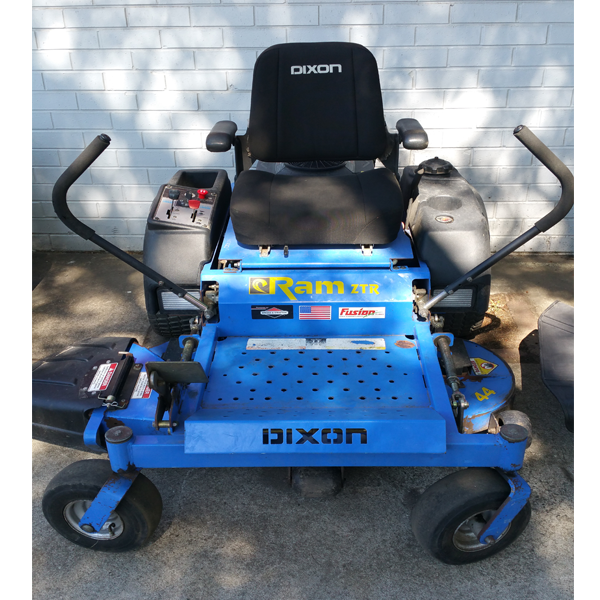 This mower like all our second hand mowers have been put through our workshop to be serviced and receive all necessary repairs.